Batiste Dry Shampoo Cherry - Сухой шампунь, 50 мл. Batiste Dry Shampoo Cherry - Сухой шампунь, 200 мл. 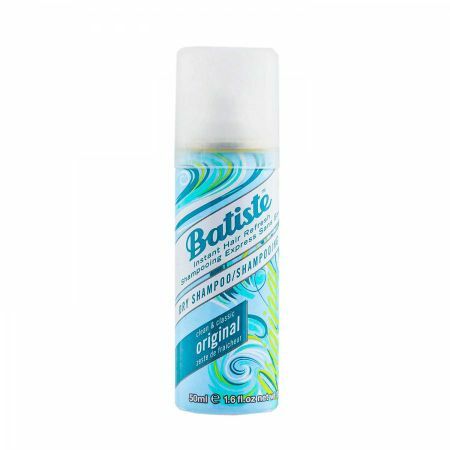 Batiste Dry Shampoo Tropical - Сухой шампунь, 50 мл. Batiste Dry Shampoo Tropical - Сухой шампунь, 200 мл. Batiste Dry Shampoo Hint of Color Dark & Deep Brown - Сухой шампунь, 200 мл.